Alex Toth-Jones is a very talented young racing driver from Yorkshire. Racing has always been a passion of Alex’s. This is shown through his investment and commitment to the sport and his team. MSA RSF Young Driver of the year finalist and MSA Academy squad member he started racing karts at the age of 12 and made the move up to cars in 2016 in the Ginetta GT5 Challenge where he has had consistent top 5 positions and podiums all on an extremely tight budget. 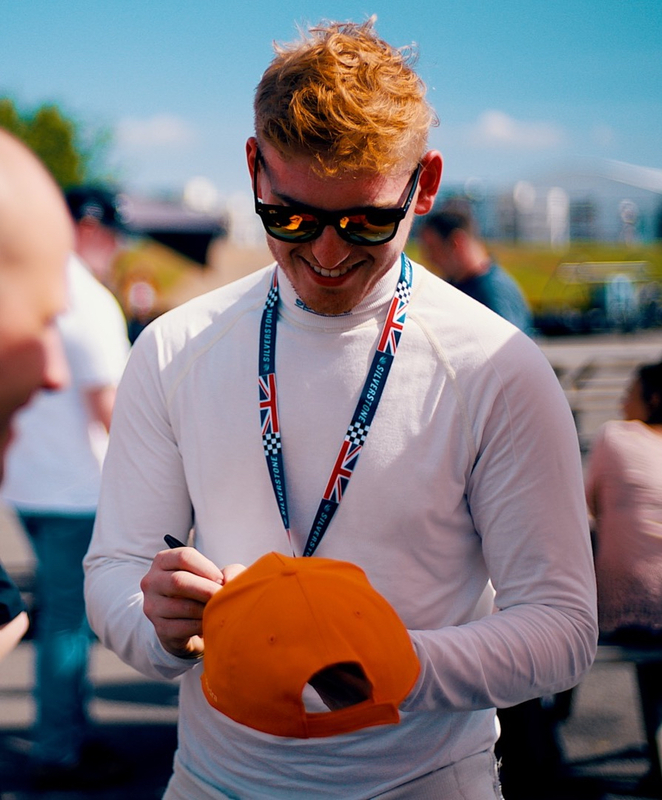 Ginetta GT5 is the breeding ground for British GT, British Touring cars and Le Mans and in 2019 Alex is making the big move up to British GT. To complete his 2019 budget, Alex is looking for new partners to join his existing as long-standing partners. For businesses looking to move into the world of motorsport, expand their existing profile and entertain guests it’s a fantastic platform as it benefits from the best most extensive media coverage for any UK motorsport. Alex also provides an excellent VIP hospitality service as well as brand promotion opportunities on and off the track. It is impossible to simply describe the excitement of motor racing, you need to be part of it to truly experience the thrill. Alex can promise it isn’t a feeling to miss out on, so why wait? If you’d like to be part of Alex’s journey check out his media pack and get in touch for more information. Bert Goose is Alex’s racing car! It all goes back to his first ever Ginetta GT5 race at Thruxton in 2016. All drivers have to have their surname in the back window of their cars and Ginetta didn’t have Alex’s name printed out. So, they gave him and the team a big pile of previous drivers surnames and said that they would have to cut out the letters to make something themselves. The team got to work and laid them all down on the garage floor. The mechanics started having fun making random double-barrelled names with the favourite being Bert Goose. It stuck, and Alex decided that would be the name of his car and it’s carried on ever since. One of the guys was kind enough to design a cartoon of Bert himself and the rest is history! His picture is always on Alex’s car and this year he has made it onto the helmet and all of the freebies at race weekends. 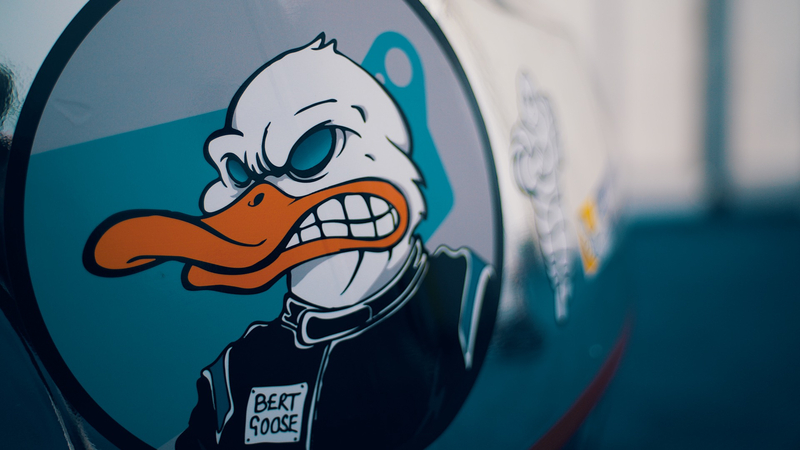 Wherever Alex races, Bert Goose will always be there racing with him!